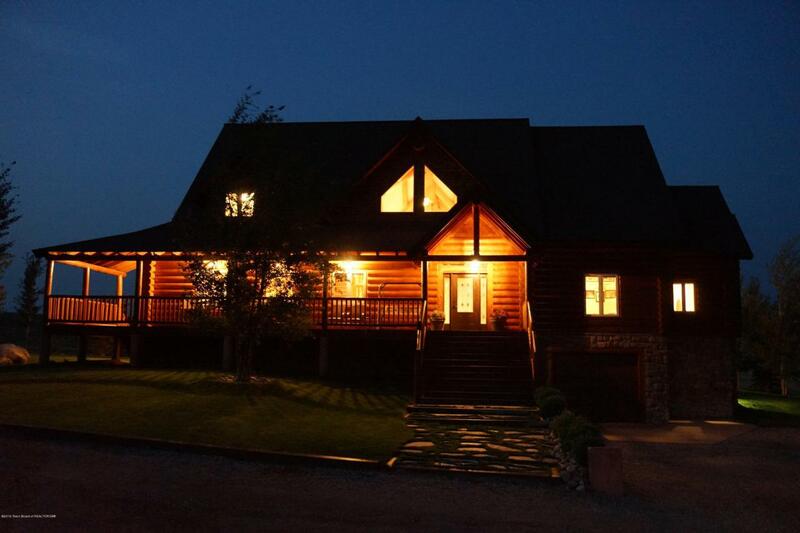 Custom built, gorgeous 5B/4.5 bath home with views and acreage. This home has been thoughtfully planned, built and landscaped with top-of-the-line custom features and square footage for comfortable living and entertaining. 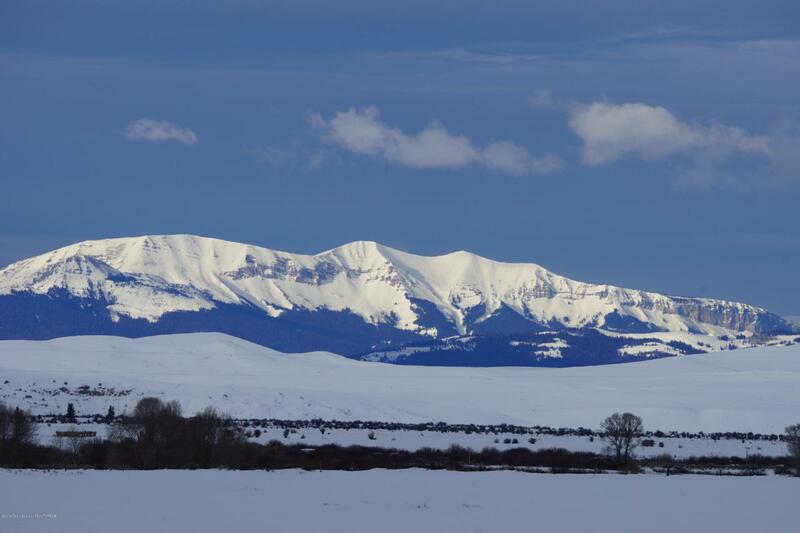 From the wall of East-facing windows that take in the spectacular Wind River Mountain views to the 10 ft ceilings on the ground floor space and the hydronic in-floor heating system; you will be both comfortable and proud to call this your Wyoming home. 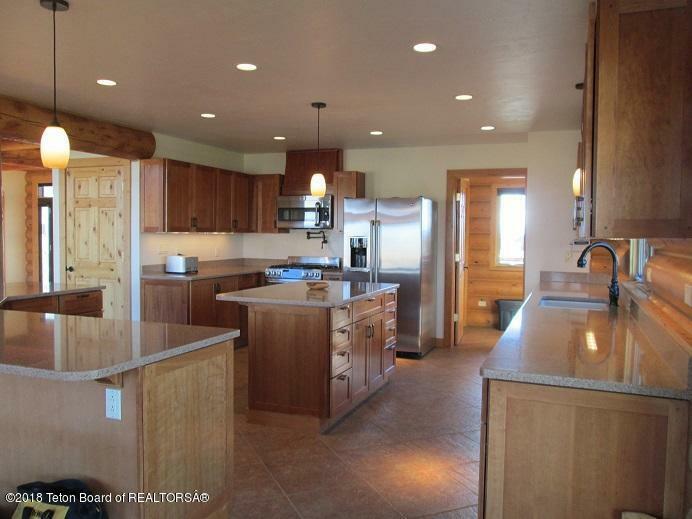 The kitchen has been thoughtfully planned with quality appliances and plenty of counter space. A large formal dining area has the added bonus of taking in spectacular views. The master bedroom is off of the main living area allowing maximum privacy and beautiful Southern views.The two upstairs rooms both have a vanity area and a ladder that accesses a cool, secret loft. A perfect space for quiet time to read or nap; away from any electronics! 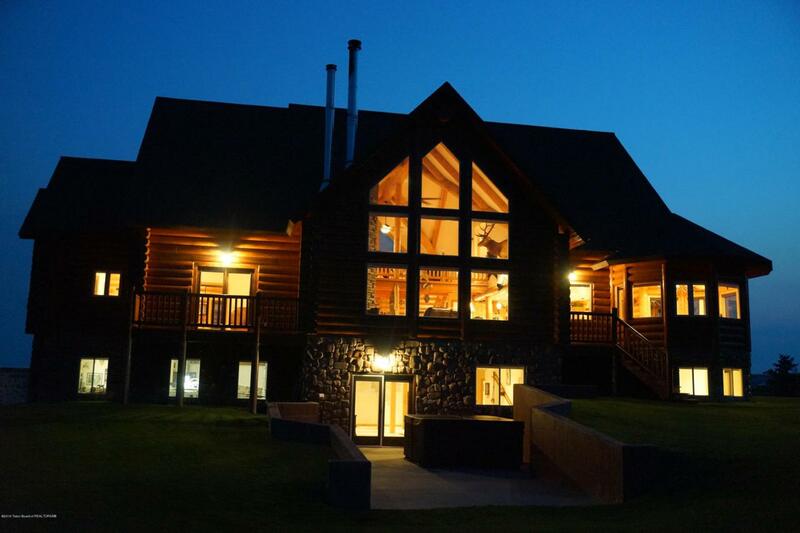 This is a great place for comfortable wildlife viewing as there will be plenty of moose, deer and antelope to watch from the warmth of your living room.